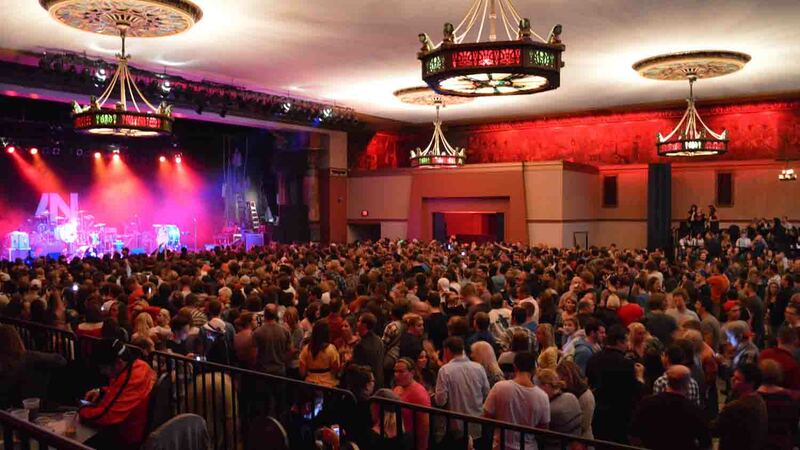 Old National Centre, formerly the Murat Centre, is a multi-purpose, nationally renowned venue located in the Mass Ave arts district in the heart of downtown Indianapolis. 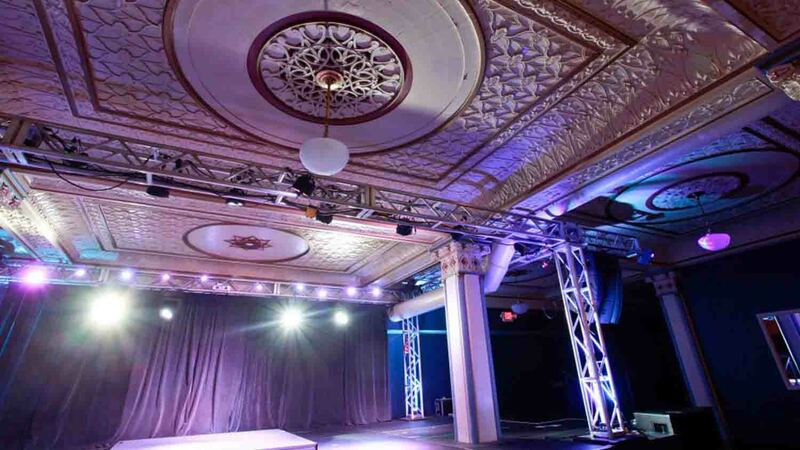 Old National is host to some of the best entertainment in the city. 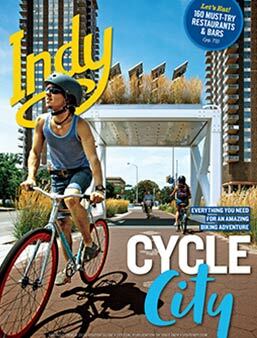 It is within walking distance of Monument Circle, the center of downtown. 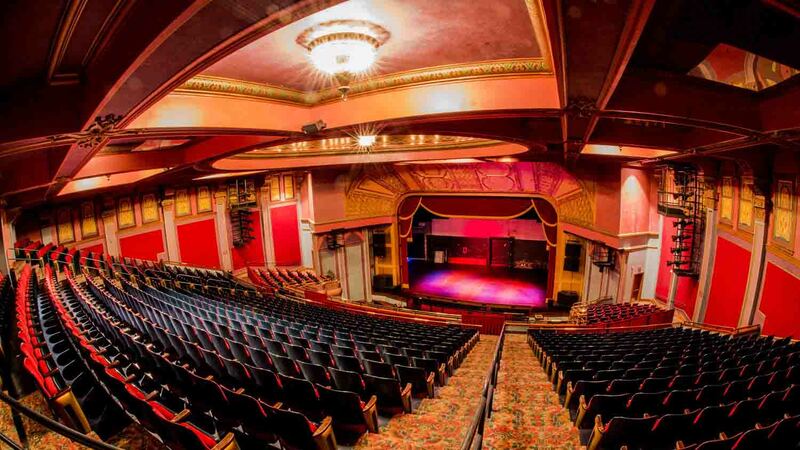 A variety of special events take place here including corporate events, theatrical performances, runway shows, sports legends alumni honors awards, banquets, bar and bat mitzvahs, bridal shows, weddings and receptions, political events, auditions, graduations and proms, to name a few. The performance spaces at the Old National Centre offer a robust stage presence with audio equipment and visual lighting to match the passion of our visiting performance artists. 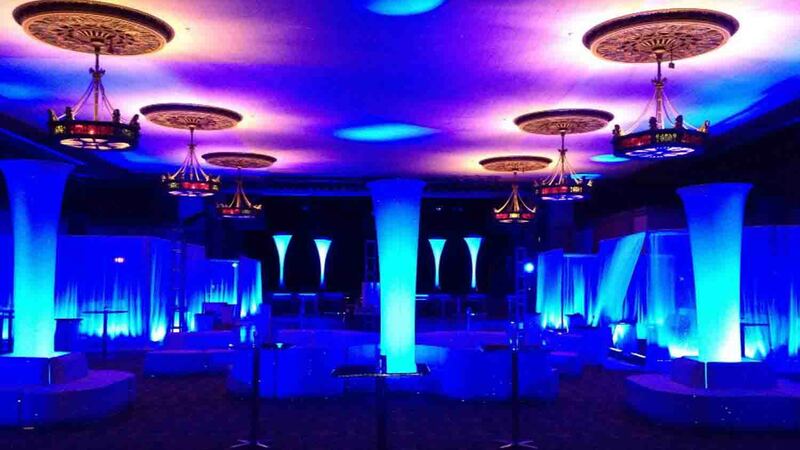 No matter how big or small, elegant or casual, we are here to make your event a success! 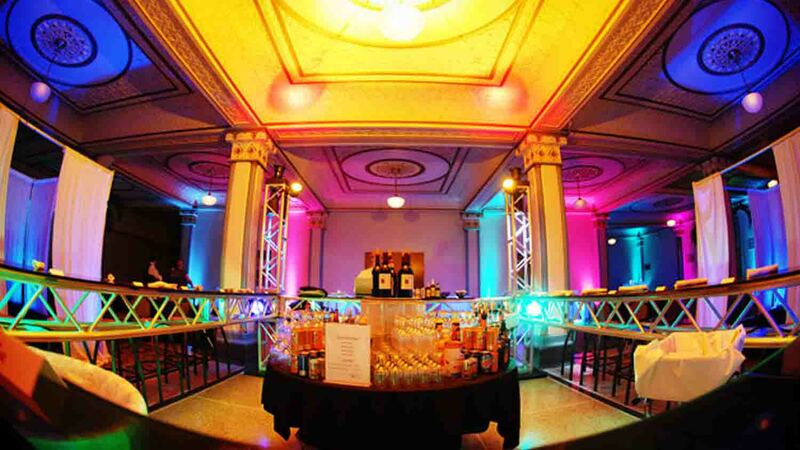 The Centre offers great versatility for events of all sizes. 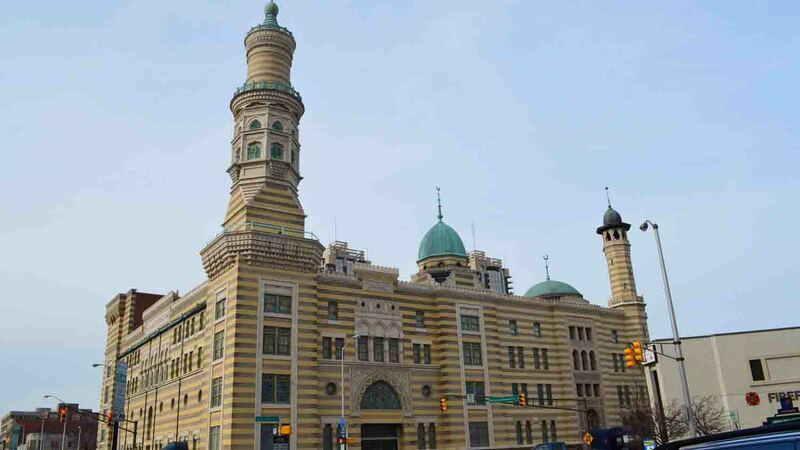 Since its construction in 1909, it has been a significant architectural and historical landmark. From the classic, polished appearance of the Grand Lobby to the unique Middle Eastern stylings of the Egyptian Room, the Old National Centre has provided time and time again an exclusive experience unlike any other. 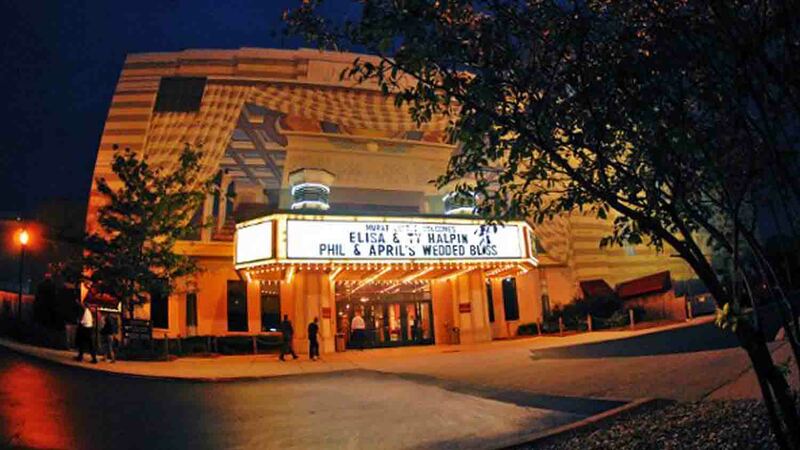 Located in the heart of Indianapolis, the venue features a 2,600-seat performing arts theatre, a 1,800-seat concert hall with a banquet room, & a 600-seat multi-functional room in addition to the dramatic & luxurious Grand Lobby. The Old National Centre hosts approximately 300 public & private events throughout the year. 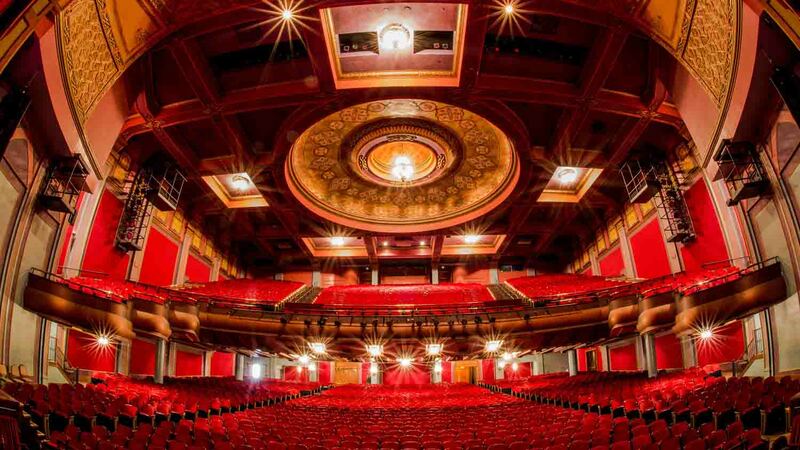 The completely restored Murat Theatre is a resplendent venue for your special event requiring a stage grand enough to accommodate Broadway shows and sold out concerts, yet comfortable for more personal performances. 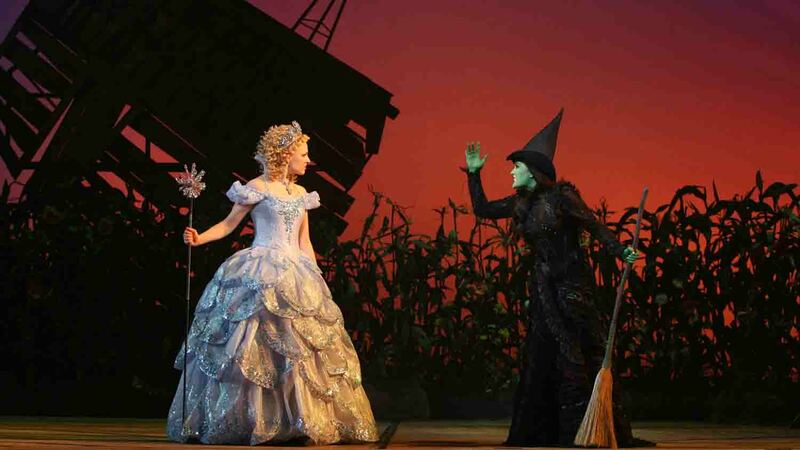 Noteworthy shows hosted at the Murat Theatre include Wicked, Dreamgirls, and The Lion King, just to name a few. 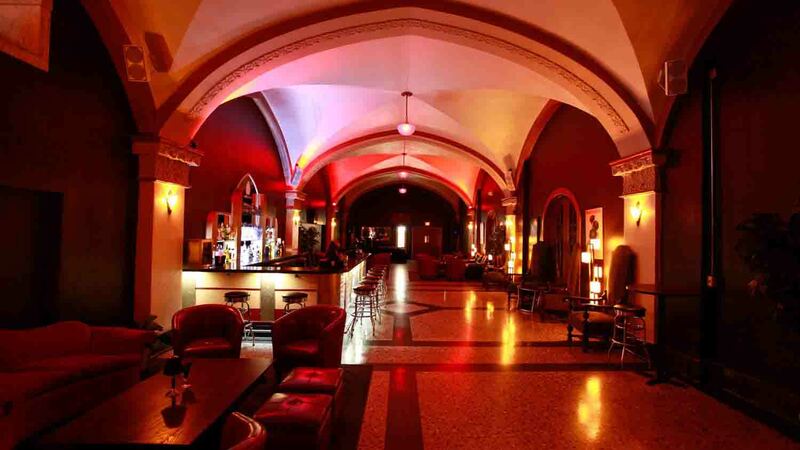 With high ceilings and intricate hand-carved murals, the Egyptian Room offers a unique atmosphere for parties, conferences, trade shows, and receptions of up to 2,000 people! At 55 feet wide, the stage makes the Egyptian Room an ideal venue for entertainment and special events involving presentations. The combination of unique décor and open space lend the Egyptian Room as an excellent location for a corporate holiday party, a wedding and reception, or even a Presidential speech! The Deluxe Room is a beautiful mid-sized room with a charming Victorian elegance. It can be used creatively for almost any type of event, but is especially popular for wedding receptions and holiday parties of up to 250 guests. The Deco Lounge is an open area ideal for a pre-show event or as an added space during your Deluxe Room event! It is most commonly used as a gorgeous setting for weddings of up to 250 people.